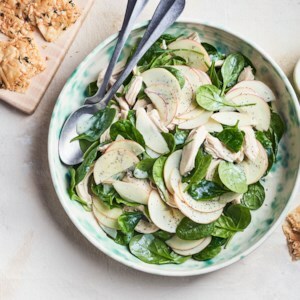 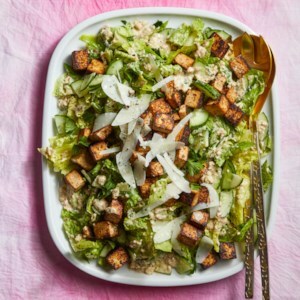 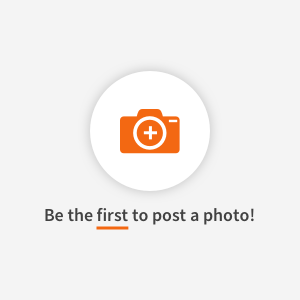 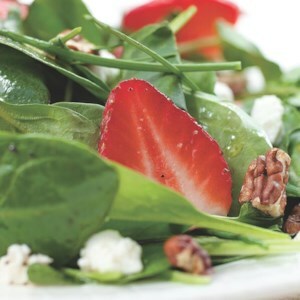 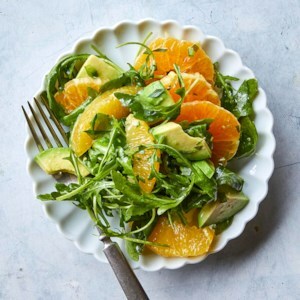 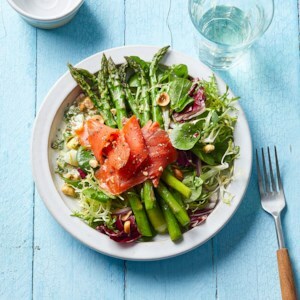 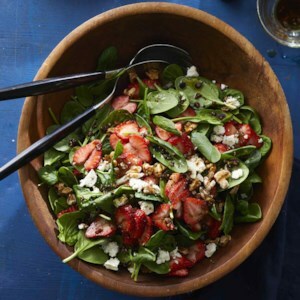 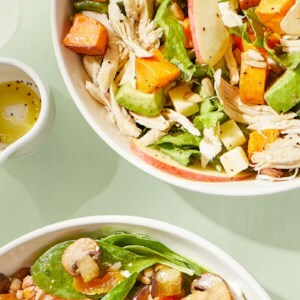 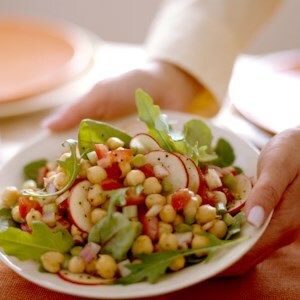 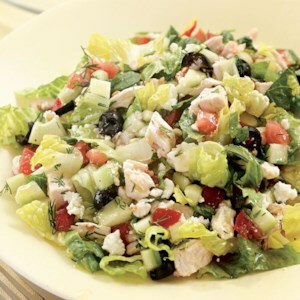 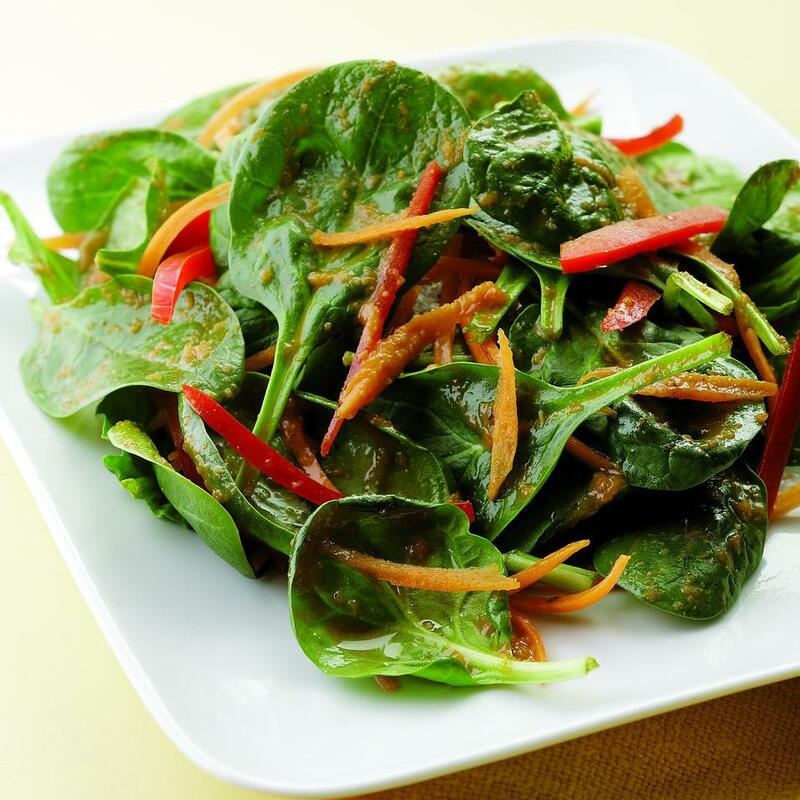 Find healthy, delicious green salad recipes, from the food and nutrition experts at EatingWell. 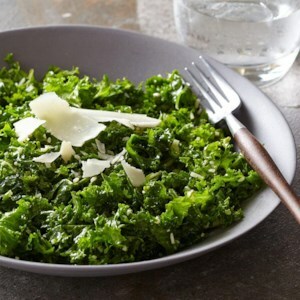 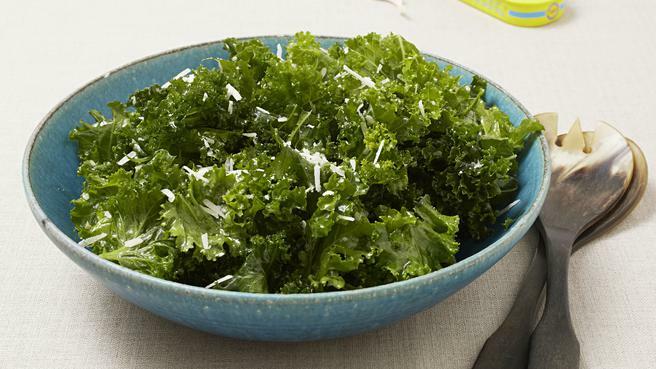 To make a massaged kale salad, use your hands to massage an acidic dressing into the kale, which makes it softer and less bitter. 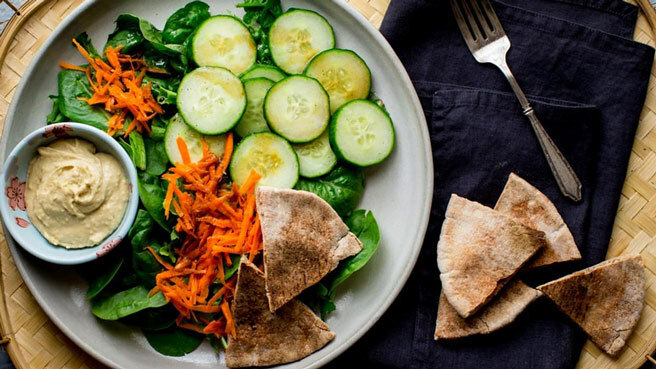 Elevate hummus and pita by piling your plate high with cucumbers, carrots and mixed greens! 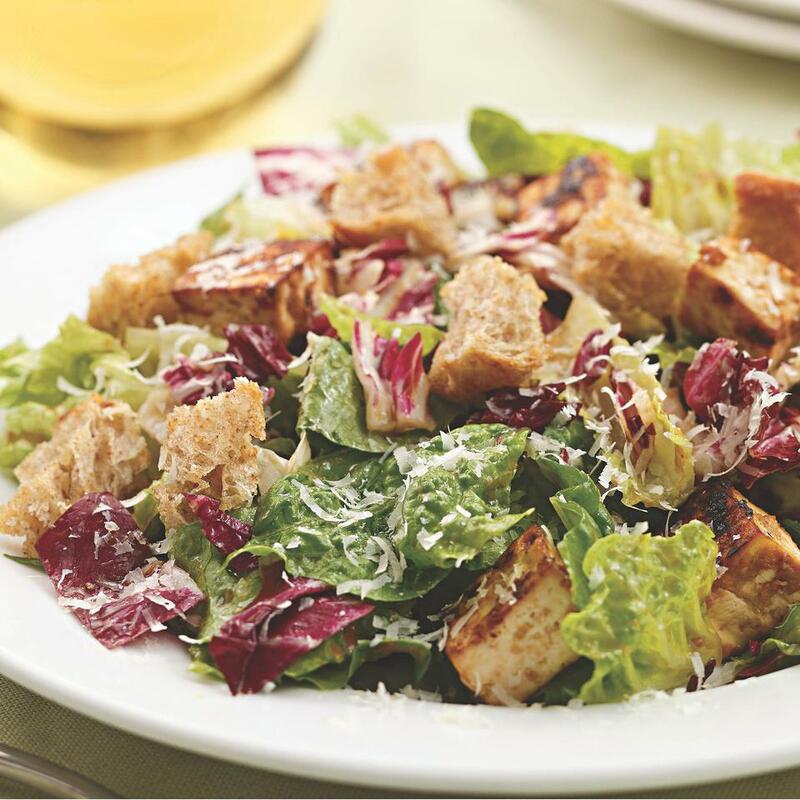 Just a drizzle of balsamic vinegar and extra-virgin olive oil is all it takes to dress it up. 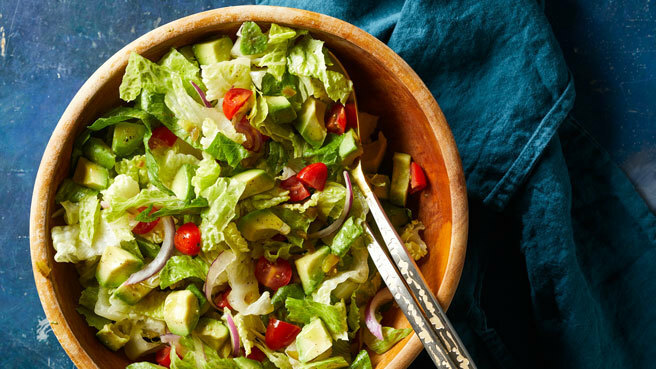 All of the delicious guacamole flavors you love in a healthy veggie-packed salad. 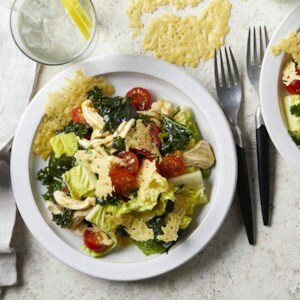 Serve with tortilla chips on the side (or crumbled over the top) to take it up a notch. 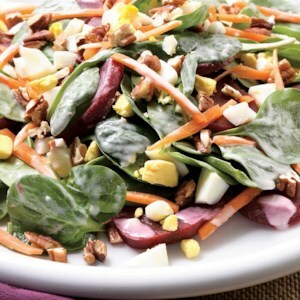 Like many spinach salads, this one features lots of chopped-up hard-boiled egg. 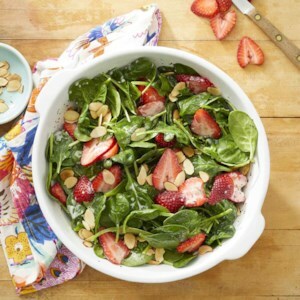 But since most of the calories in an egg are in the yolk, this recipe uses just two whole eggs, plus the whites from six additional eggs, for a satisfying spinach salad that keeps the calories in check. 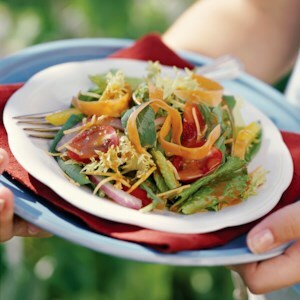 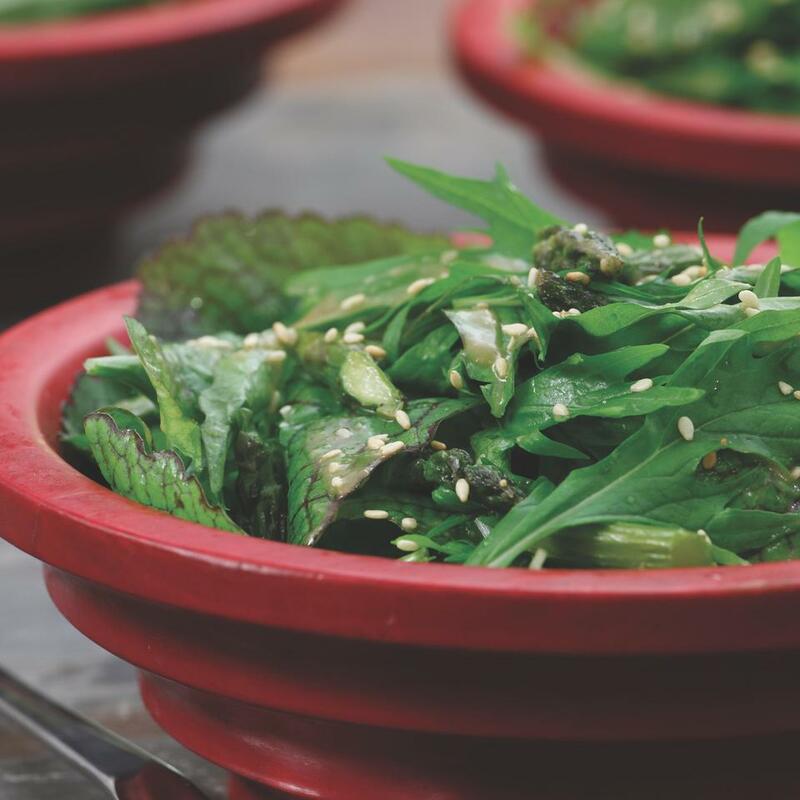 Serving a side salad is a great way to help boost your veggie intake. 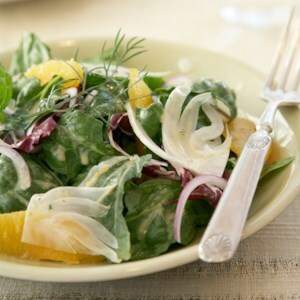 These green salads are anything but boring and are a nice addition to any meal. 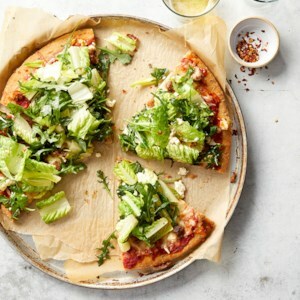 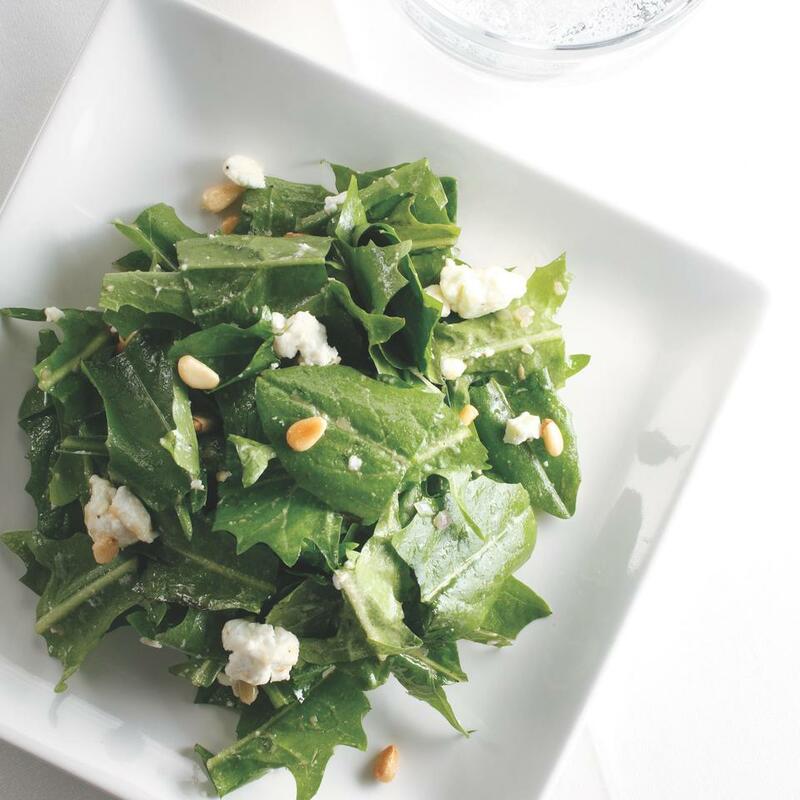 These recipes featuring a base of greenslettuce, kale, spinach, arugula and moreplus homemade dressings are sure to wow. 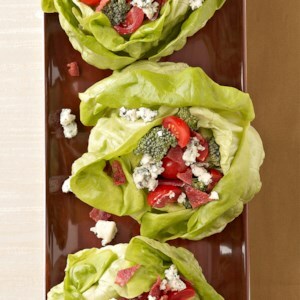 Similar to a wedge salad, this easy side dish uses Bibb lettuce leaves to form an edible bowl around broccoli florets, cherry tomatoes, blue cheese, and turkey bacon. 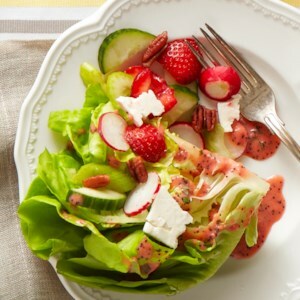 A basil-buttermilk dressing adds the finishing touch. 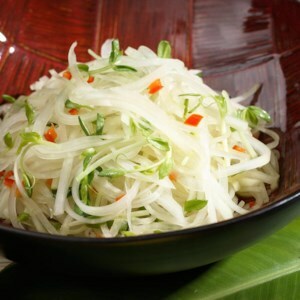 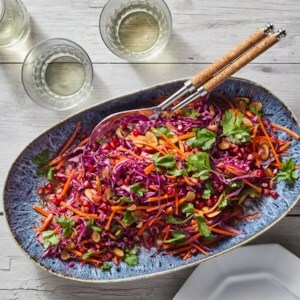 Honey helps balance out the harshness of cruciferous cabbage in this fresh and crunchy slaw recipe. 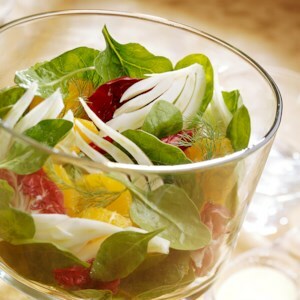 The colors in this easy-to-make salad are enough to brighten one's spirits. 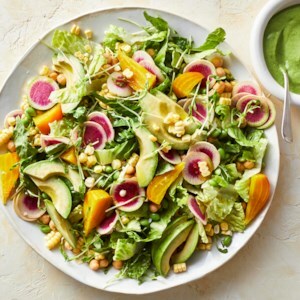 In fact, research shows that simply looking at purple plants can fire up neurons that help us relax, so take a moment to appreciate this beautiful salad before you dig in. 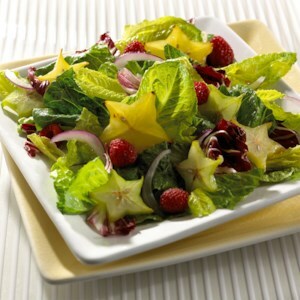 Ripe, showy star fruit is exceedingly juicy and fragrant and takes top billing in this simple salad recipe. 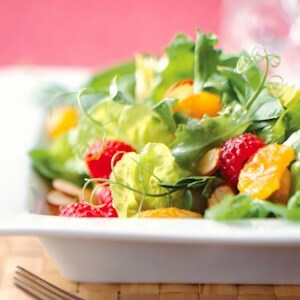 Choose smaller golden-yellow fruit for this salad and don't peel it--simply rinse it thoroughly.